OnePlus today delivered new OxygenOS 3.2.8 update for OnePlus 3 users. The new update brings few new features and other improvements. 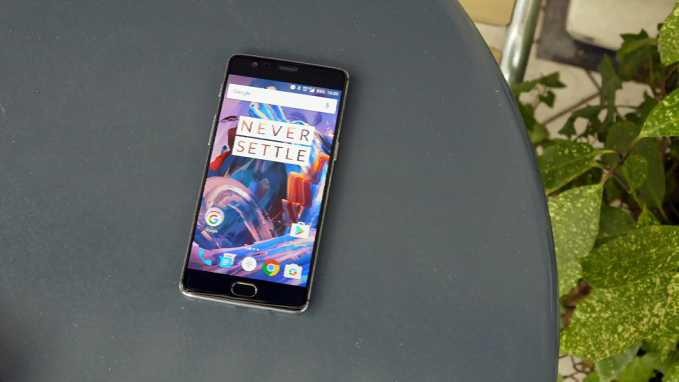 Recently, the company also unveiled OnePlus 3T, its new high-end handset. Added 1080P 60FPS video recording. Added emergency calling for India (Triple press of power button to trigger). Optimization of Snapchat, fixed video calling and scrolling lags. OnePlus 3 has been discontinued in some markets, but still the company is continuing to deliver updates for it. The company will upgrade both OnePlus 3 and 3T to Android 7.0 Nougat before the end of the year.